In Canada, very few people don’t have a bank account. There are only six countries in the world where a greater percentage of the population has a bank account. It’s estimated that just nine of every thousand Canadians are unbanked, ranking us seventh in the world for bank use, ahead of other developed countries including the United Kingdom, Australia, Germany, and Switzerland. In the United States, it’s estimated 7% of households are unbanked. Generally speaking, these statistics are seen as a measure of good financial health. People with bank accounts are less likely to use payday loans than those without. They also have better access to financial services like credit cards, lines of credit, as well as consumer services that require pre-authorized payments like post-paid mobile phone contracts. Chequing accounts, despite their namesake being rejected at most businesses across the country, are still seen as a necessity. And many people treat their chequing account as an anchor for their entire financial life. But as Canada’s financial technology (fintech) sector continues growing at rapid pace, many people are wondering whether there are better alternatives to chequing accounts. Read: How Much Money Should I Keep in My Chequing Account? There are alternatives, but it’s yet to be proven whether any of them are viable as a replacement for a chequing account. Take, for example, mobile wallet services like Koho and Mogo. These services aren’t banks but they operate similarly, allowing you to deposit money and make purchases using a linked Visa-branded card. They work with pre-authorized payments and payroll deposits. And they offer special features that help you track your money, and are offered for no fee. But there are drawbacks to these kinds of accounts. Because they’re not traditional bank accounts, you can’t use cheques (for rent, daycare, or as a way to send a birthday gift to your grandchild). And they still rely on banks to provide the underlying platform for their services. For example, funds deposited in a Koho account are held by a financial institution called People’s Trust. So if you’re looking for alternatives because you don’t want your money held in a bank, these kinds of options won’t work for you. Another chequing account alternative to explore is a high-interest savings account that offers a wide range of features. 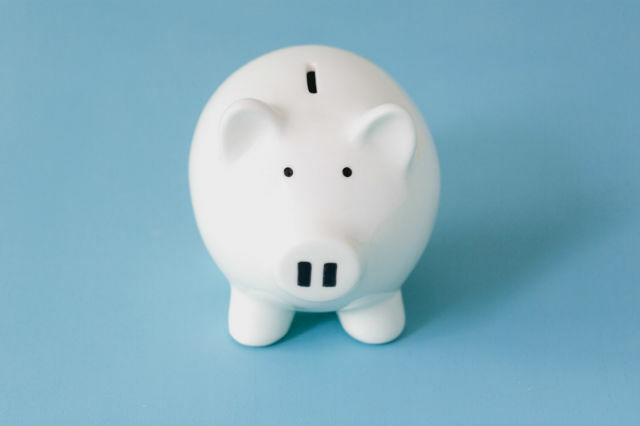 Providers such as Wealth One and EQ Bank offer savings accounts that provide robust online and mobile banking tools and allow for bill payments and Interac e-Transfers. The most attractive feature of these accounts is that they pay a high rate of interest. Whereas most chequing accounts don’t pay any interest at all, these high-interest savings accounts pay rates as high as 2.5%. But there are limitations to these accounts as well. Because they don’t offer debit cards, you can’t make point-of-sale purchases or write cheques. 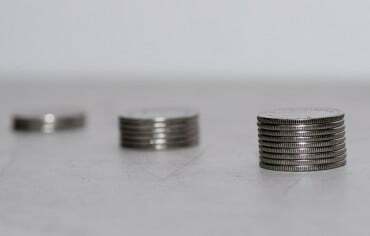 The tried and tested alternative to chequing accounts is plain old cash. Canadians aren’t using cash as much as they used to, but it’s still a massive part of our economy and it’s accepted virtually everywhere. But again, there are drawbacks. Many employers will only pay you via direct deposit to a chequing account. If you get paid by cheque, it can be very expensive to have them cashed at a payday lender. Many charge $2.99 plus 3% of the value of the cheque so it will cost you $32.99 just to cash a $1,000 cheque. And cash isn’t compatible with the digital world. So if you want to do any online shopping, you’ll need a workaround. And you’ll need a way to make bill payments too since you can’t send exact change in the mail. The alternative is to go to a bank branch and pay a fee for each bill payment. A workaround to make spending more convenient when you don’t have a chequing account is to use a credit card for your everyday spending. Visa and Mastercard are accepted at most retailers in Canada and you can earn travel or cash-back rewards. But there’s a risk to relying entirely on credit cards for your purchases. You have to be disciplined with your money to make sure you’re not spending more than you actually have. If you choose a credit card for everyday spending, look for one with no annual fee or one whose reward value makes the fee worthwhile. While there are many alternatives available, there’s still no easy way to live your life without a chequing account. Especially if you rely on cheques to receive money and pay for important things in your life, you’re probably stuck with a chequing account. And if you’re looking for a way to get your money away from banks, the only real option is cash. But there’s hope for the future. Financial technology is advancing and new companies are springing up all the time that are trying to make it easier for you to manage and use your money. Cryptocurrencies are still niche, but they’re gaining popularity and promise to combine the decentralization and anonymity of cash with the online world. And banks themselves are paying attention to consumers and offering better alternatives all the time. There are no-fee options, such as the Tangerine chequing account, that give you all the features and flexibility of a chequing account without any monthly fees or transaction fees. And savings accounts offered by EQ Bank or Wealth One are an attractive alternative for those who don’t need cheques or want to make point-of-sale purchases. Living without a chequing account is a tall order for now. But the alternatives are there and improving every day. 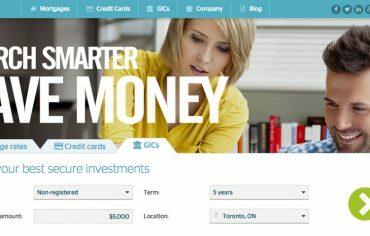 What Features Should I Look for in a Chequing Account?